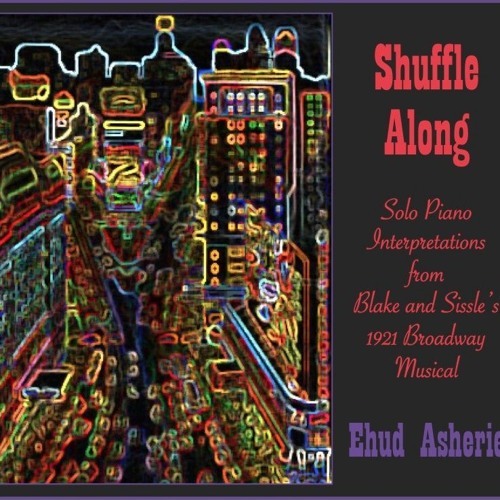 Gypsy Blues is the first track on pianist Ehud Asherie's new solo CD, "Shuffle Along," a recording devoted to songs from the 1921 musical of the same name. Here Asherie turns venerable compositions by Eubie Blake and Noble Sissle into new, sprightly improvisations. The show “Shuffle Along,” with an all-Black cast, was revolutionary – it can be seen as the beginning of Black Broadway. The album will be released April 8 on Blue Heron Records.